Moon Beever’s Sam Fenwick appeared on a recent Rip Off Britain programme highlighting an insurance scam known as ‘ghost broking’. 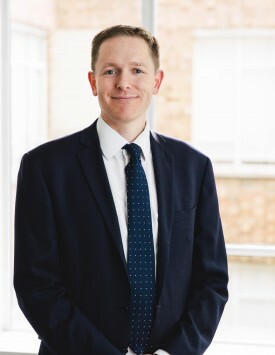 His appearance followed an approach from the programme-makers to the Fraud Advisory Panel, which is the independent voice of the anti-fraud community. It champions best practice in fraud prevention, detection, investigation and prosecution and helps people and organisations to protect themselves against fraud. 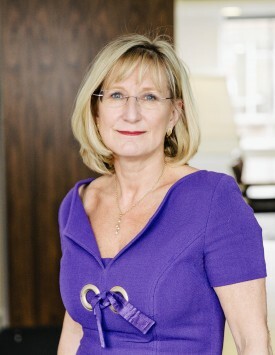 Frances Coulson is a trustee of the Panel, and Moon Beever a corporate member. The programme described how residents in a quiet village in Bedfordshire had been receiving letters about car insurance they had not taken out on cars they didn’t own. Sam explained that fraudsters had been using these people’s names addresses to obtain bargain (but bogus) car insurance for drivers who otherwise would be very expensive to insure. Lured in by what appeared to be a great deal, the unwitting drivers are unaware that their lower premiums came about because the insurance company was given the details of someone living in an area where insurance is typically much cheaper. The driver has no idea they are illegally driving without insurance as the fraudster is likely to falsify the paperwork, sending them documents with their own name and address. Unless they are involved in an accident, the fraud will not be uncovered. In 2016, 125,000 insurance applications were found to be fraudulent and thousands of those were as a result of ghost broking. The people on the programme whose addresses were being used in this way were disturbed and concerned. One had received more than 100 letters from insurers about policies taken out using their address.